We didn't think we'd get to hear Zac Farro and Hayley Williams make music again until we heard new Paramore, but Farro has heard our prayers with the release of a new Halfnoise song featuring Williams. Listen to “As U Wave” below featuring Farro's Paramore bandmate, Hayley Williams. 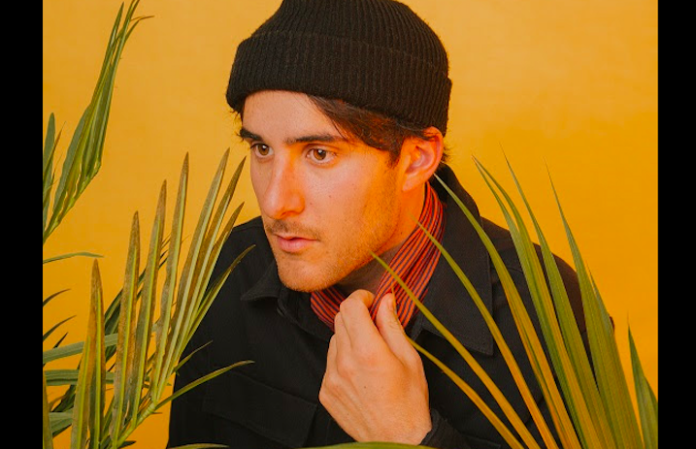 HalfNoise, the solo alias of ex-Paramore drummer Zac Farro, released The Velvet Face EP yesterday (3/24) and right as we thought that it couldn't get any better, we listened to “As U Wave” hearing the familiar vocals of Williams. Speculation emerged that Farro was working with his former band last summer. 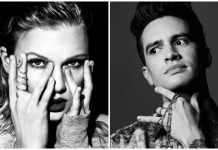 It started when Paramore shared interesting photo on their socials, which shows members Hayley Williams and Taylor York with former drummer Zac Farro and Justin Meldal-Johnsen, who served as producer on the band’s self-titled album. Farro drummed on Paramore’s first three albums (All We Know Is Falling, Riot! and Brand New Eyes). Zac, along with his brother Josh, left the band in 2010. Later in July, Farro confirmed he was drumming on Paramore's forthcoming fifth studio album, but that's it. 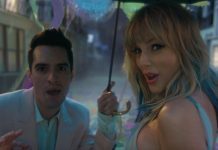 But it looks like while Farro was drumming on Paramore's fifth album, he got lead singer Hayley Williams to offer her killer vocals and we're totally in love with the new song. Listen to “As U Wave” below and tell us what you think!